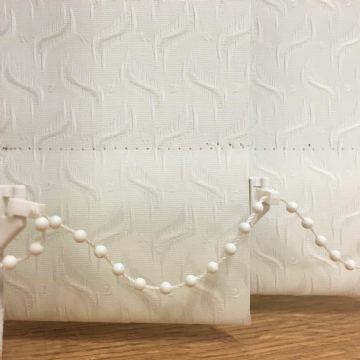 What size is your widest blind? Multiple roller blinds offers for 2, 3, 4, 5, 6, 7, 8, 9, 10, 11 blinds. 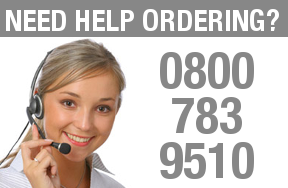 Simply Choose the number of roller blinds you require and save ££s. 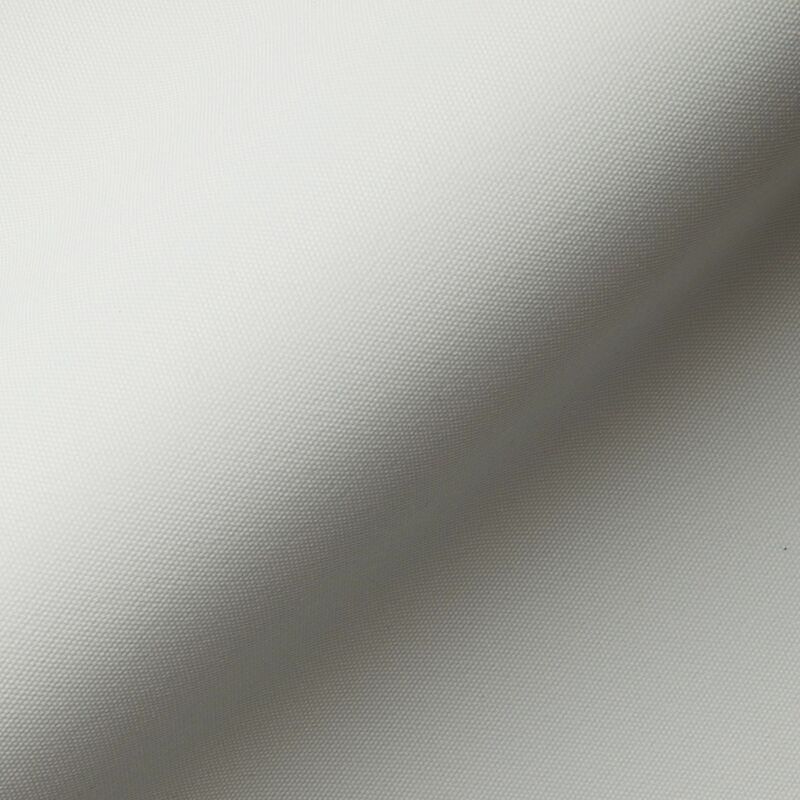 These are the best value plain fabric made to measure blinds available online. 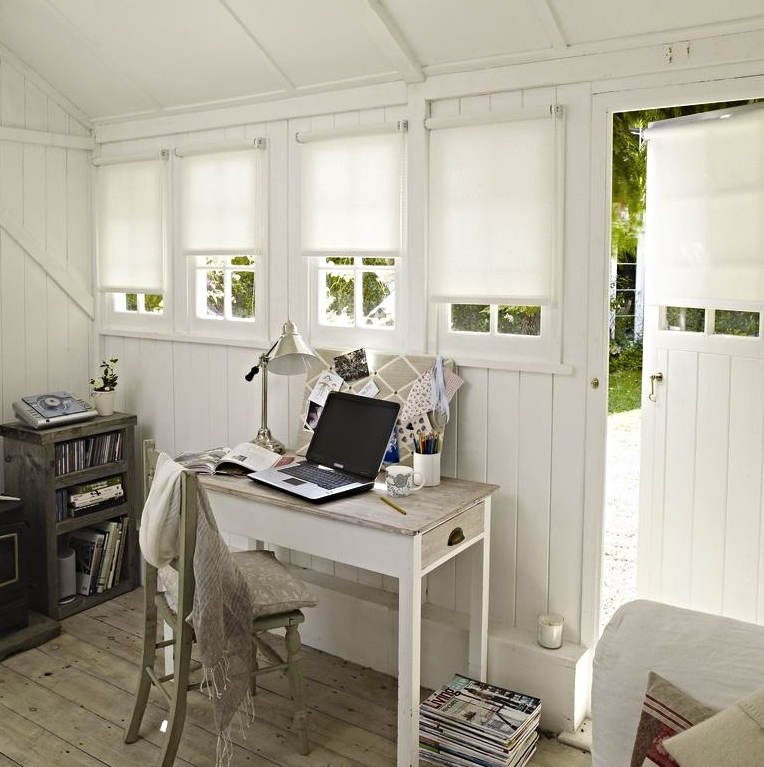 Ideal for conservatories or if you need to replace a full house of blinds. 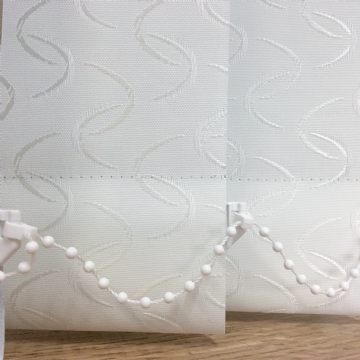 Manufactured in a Bermuda plain fabric these roller blinds are available in white or cream. 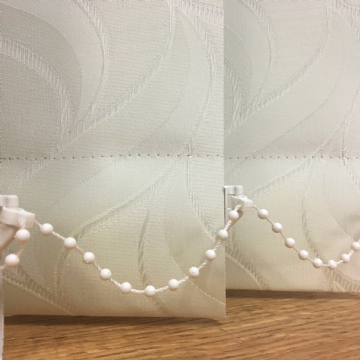 These roller blinds come complete with brackets for fitting to a door or window or in a recess. Made to measure roller blinds at trade prices. 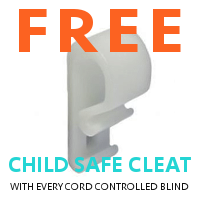 Each of our roller blinds come with a child safe control cleat. 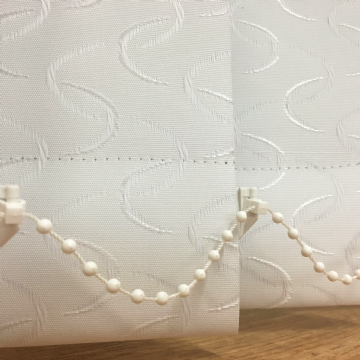 To order your roller blinds, simply use the drop down boxes to select the colour of either white or cream and the widest width of blind required for pricing. Next, enter your exact width and drop for each blind required into the box. This is so we know exactly the sizes you want each blind to be making sure you let us know if you want your controls on the right or the left for each blind. 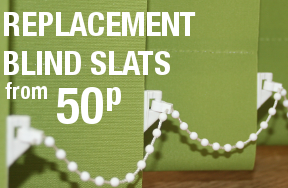 Please note, the sizes you give us should be the exact overall size that you want your roller blind to be. 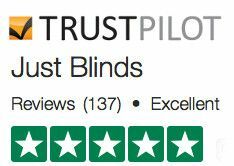 If for example you tell us a width of 120cm wide, then we will make your blind so that at it's widest point including controls and brackets it will be 120cm. Naturally, the fabric width will be slightly less than this measurement. 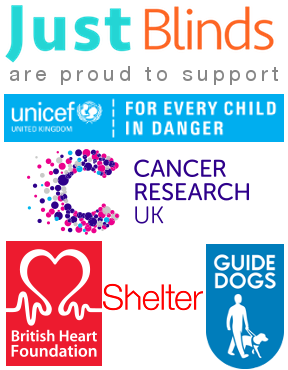 If you have any questions then please either use the chat button on the bottom right of your screen or call us free on 0800 783 9510 during office hours. 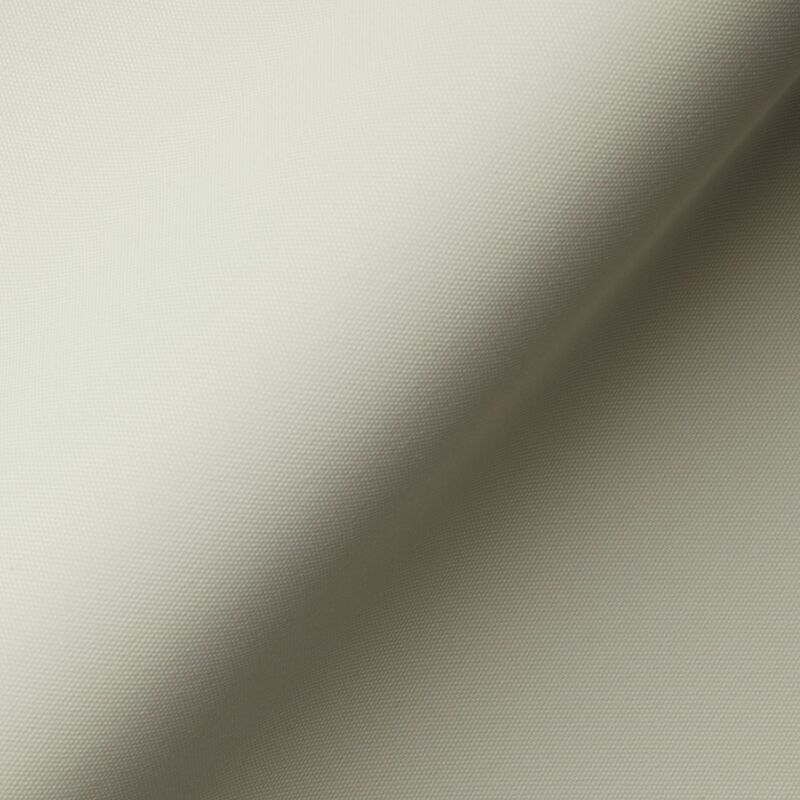 We also offer matching vertical blinds in Bermuda white or cream. For a Cassette option please ring our offices on 0800 7839510 to place order over the phone. LOVE! 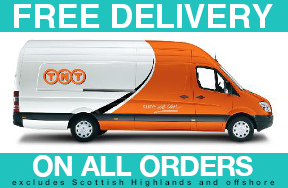 This is the best roller blind offer on the internet. Simple to order and fit. They look perfect! What a refreshing change to find a company that cares. This roller blind offer is just what I was looking for. I had a couple of questions and they helped me in a few minutes by phone. I saved hundreds of pounds.